Typical IPFS file storage is currently centrally built and managed by the dApp company in their dApp stack. This design is a huge centralization weakness and incurs major costs in terms of time and resources from dev teams. The Overlay smart contract funds and pins content while the IPFS oracle allows IPFS node providers to find files to pin. 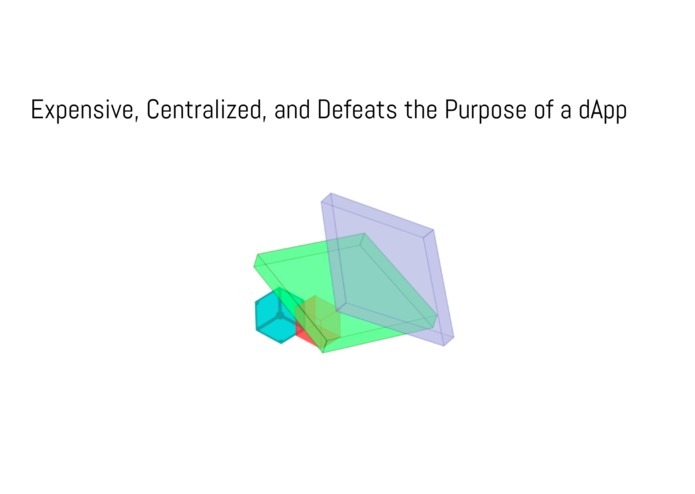 Pinata Overlay provides a decentralized and stabilized network of IPFS nodes for dApp companies so they can focus on building their dApp. DApp companies hate the current state of IPFS infrastructure. These companies are unhappy with the centralization associated with hosting their own IPFS node and are forced to waste dev resources building and managing their own nodes. 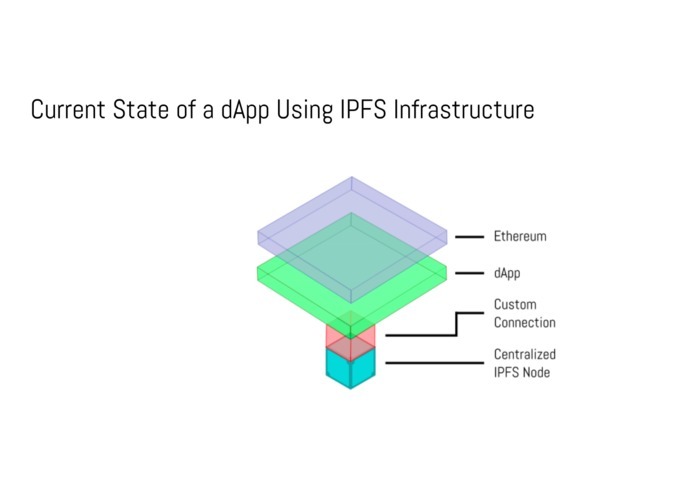 These IPFS obstacles prevent dApps from being truly decentralized applications and prevent the dApp companies from being able to focus on solveing their customer's problems. At #ETHBerlin, we talked with people from Gitcoin, Gnosis, Kauri, ConsenSys and Colony who formed and strengthened these assumptions. 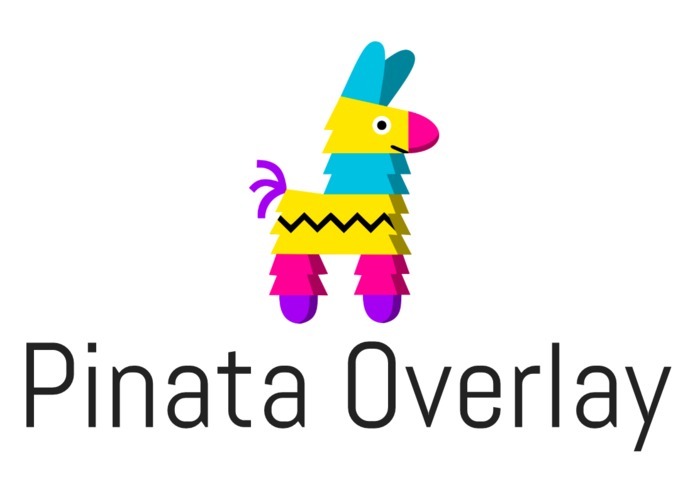 Pinata Overlay is a system consisting of a smart contract and IPFS oracles that allows for decentralized funding of IPFS storage. Our smart contract overlay allows dApp companies to have access and utilize decentralized IPFS nodes without the need to build and host their own IPFS infrastructure. This solution provides the necessary IPFS infrastructure that dApp companies desire, decentralizes IPFS hosting through a smart contract, and allows them to focus on solving their customer's problems. 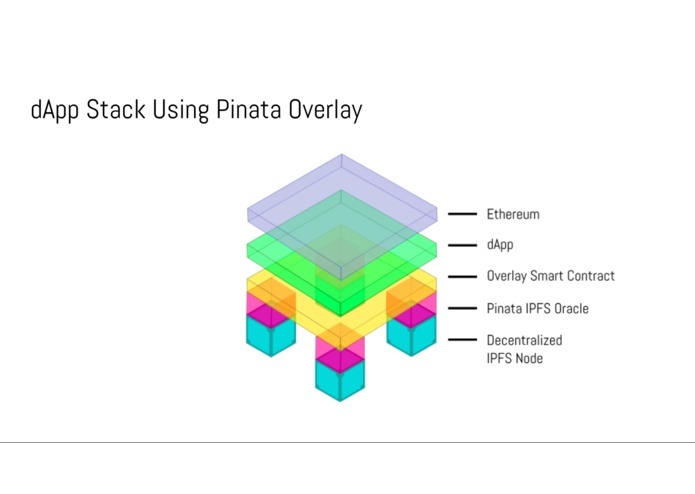 We built Pinata Overlay using solidity for the funding smart contracts and developed an IPFS oracle that watches smart contracts that desire storage. A smart contract where anybody in the ecosystem can register a smart contract, and pay for all of its IPFS hashes to be stored by a decentralized network of hosting providers. A decentralized network of hosting providers running Pinata Overlay's open source node software. These providers are constantly watching the Pinata Overlay smart contract for registrations. When a provider is registered and funded to pin a specific smart contract, it automatically pulls a configuration file that was created for the funded contract via IPFS, and proceeds to pin all tagged IPFS content for the funded contract. We're very proud of the ability for users to automatically upload their smart contract's ABI and select which event values contain IPFS values. This makes registering a smart-contract a breeze for developers and provide visual confirmation that you have the correct settings. 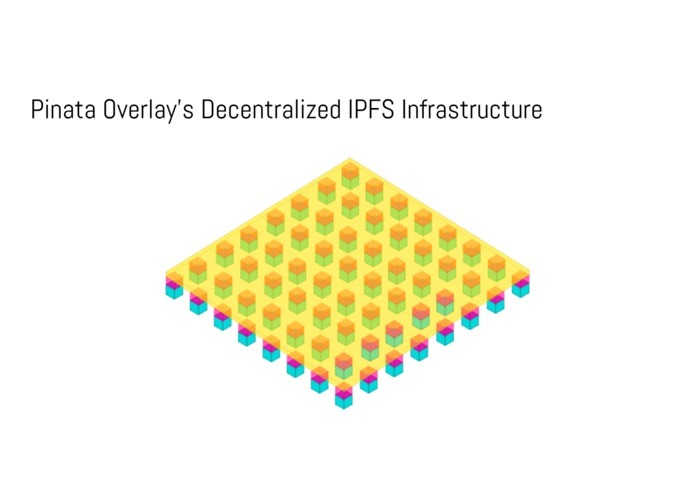 We are proud of Pinata Overlay's ability to decentralize IPFS hosting as it has been a dirty little secret in the ecosystem that this was a massive liability in terms of time, cost, and centralization. We will continue building out Pinata Overlay for #ETHSanFransisco where we intend to launch and provide the service to dApp companies. Designed the Pinata logo, built the deck, and pitched. I built the smart contract, the react page, and helped set up the IPFS node. 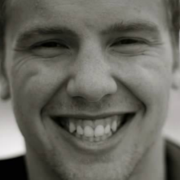 Co-Founder of BlockEra, a Nebraska based blockchain solutions firm. 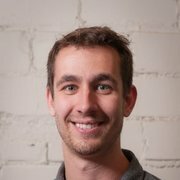 I built the node pinning service, which bridges the smart contracts with the IPFS client. I also worked on features of the frontend site and integrated it with the smart contracts.